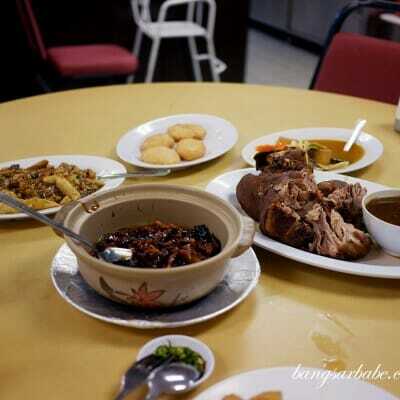 My parents have specific preferences when it comes to food – mum wants it wholesome and organic while dad likes Chinese food, especially roast duck and char siew. Both of which mum disapproves but allows him a “cheat day” once a week. The restaurant is always packed during meal times and waiting for an empty table takes about 30 minutes or so. 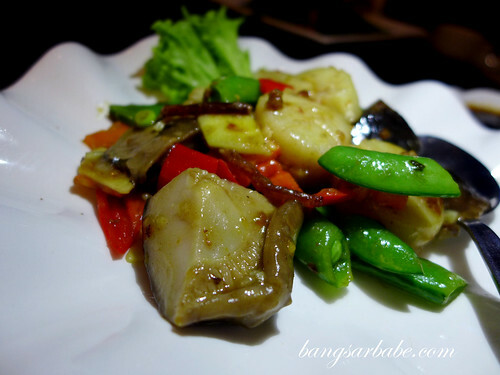 Usually, I would just order takeaway and we would have the roast duck at home. 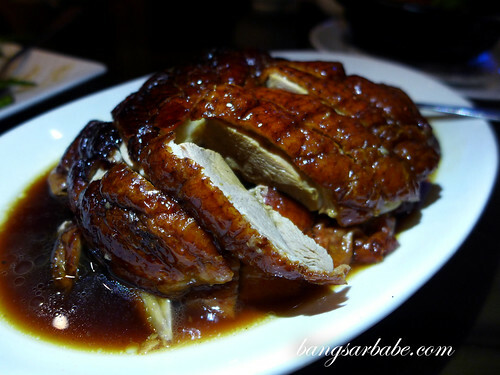 When we do get to dine at the restaurant, our orders are pretty standard – half a roast duck, braised pork with yam, vegetables and an egg dish. All have been consistent, especially the duck. 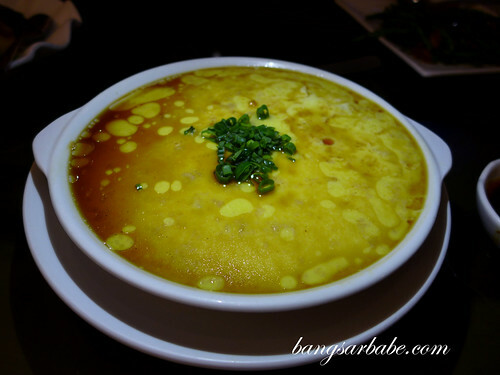 The skin isn’t as crisp as I like it to be since they pour gravy over it but the meat is tender and flavourful from the marinade, and tasty with rice. 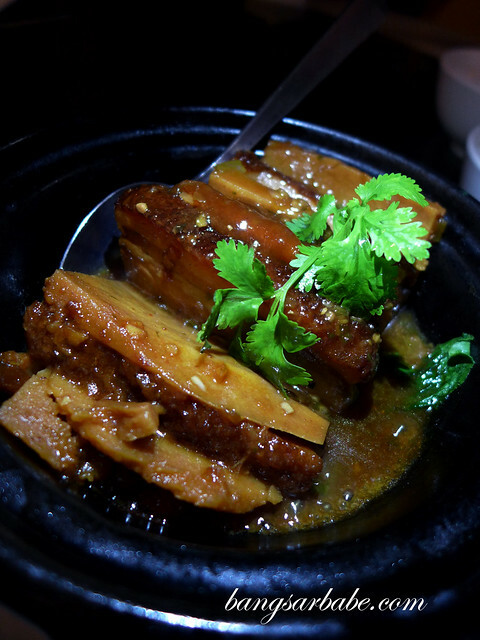 I’m not a fan of the braised pork with yam as I find the one from Hakka better. 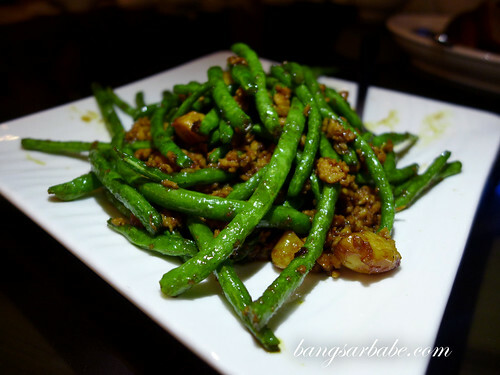 My parents like the one from Village Roast because the pork used is of a leaner cut. 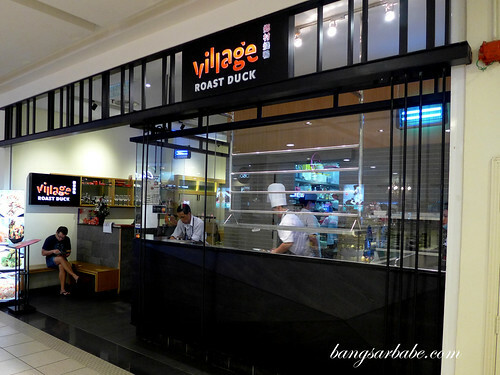 I wouldn’t say the food at Village Roast Duck is mind-blowingly good, but the dishes are quite decent and not overly priced (just don’t order seafood). As it can get pretty crowded, do call ahead to reserve a table or get there early. 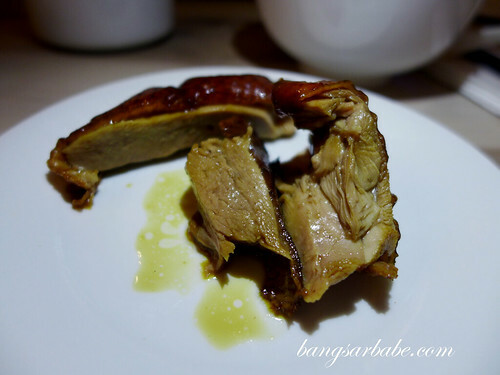 Verdict: Try the roast duck and char siew. Not a fan of the siew yuk though.